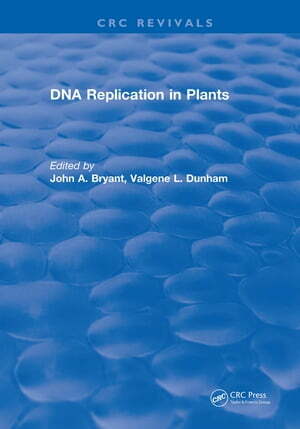 Collins Booksellers - Dna Replication In Plants by John A. Bryant, 9781351088411. Buy this book online. This texts discusses DNA replication in plants including chapters on; functional chromosomal structure, the biochemistry of DNA replication, Control of DNA replication, Replication of plant organelle DNA, replication of DNA viruses in plants, and DNA damage, repair, and mutagenesis.